On July 27th, 2015, Chinese smartphone manufacturer OnePlus unveiled its second-generation smartphone, the “OnePlus Two.” This was a highly anticipated launch, because OnePlus’ first device, the OnePlus One, took the smartphone industry by storm just over a year ago. The OnePlus One offered the kind of high-end specs found in today’s elite smartphones, but for just a fraction of the price. Consequently, OnePlus has sold over 1 million OnePlus One smartphones thus far – no small feat for a new start-up based out of southern China. 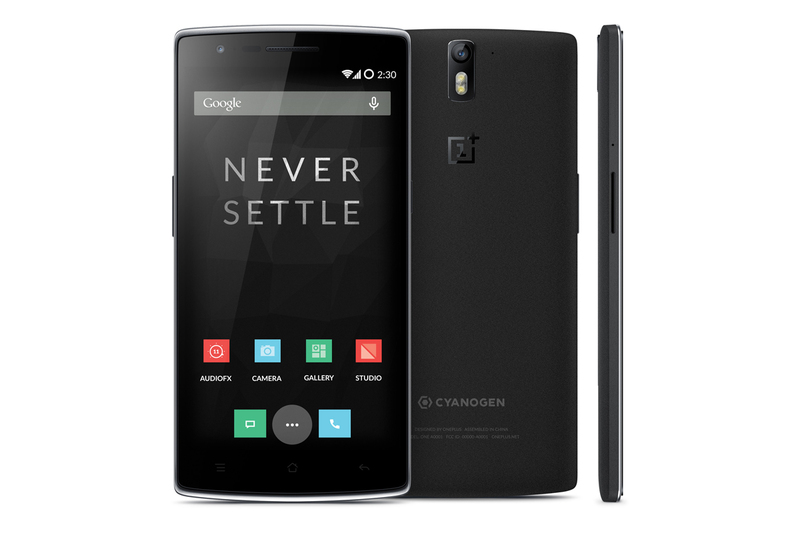 But, due to a series of behind-the-scenes legal issues, the OnePlus Two will not offer the popular operating system found in its predecessor, Cyanogen OS, but instead will feature OnePlus’ own operating system: Oxygen OS. This difference may be critical to the OnePlus Two’s future success. The story had begun a year earlier, when software company Cyanogen simultaneously granted licenses for use of its operating system to two different smartphone manufacturers: OnePlus and MicroMax. OnePlus was granted a two-year non-exclusive license to use Cyanogen’s software and trademarks across the globe, while MicroMax was granted an exclusive license to do the same in India, Bangladesh, Sri Lanka, Nepal, Pakistan, and Myanmar. Disputes arose once OnePlus decided to enter its smartphone into the Indian market, likely hoping to take advantage of a growing economy of over 1.2 billion people. MicroMax quickly took measures to protect its exclusive license, and managed to secure an injunction from the Delhi High Court that stopped OnePlus from shipping its smartphones to India. After five months of legal battles, the case was settled in May 2015, with a seemingly agreeable resolution. However, this regional dispute has had widespread consequences for OnePlus. In May 2015, OnePlus and Cyanogen formally ended their business relationship, which up to that point had been very beneficial for OnePlus. 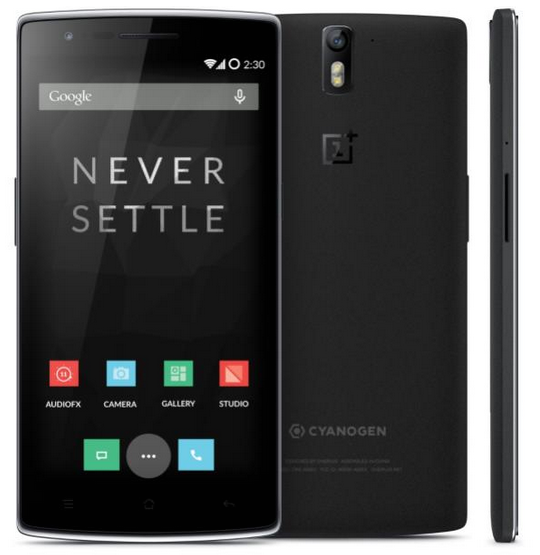 This is because Cyanogen OS had been an integral part of the OnePlus One’s success. As an alternative version of the stock Android operating system, Cyanogen OS permitted numerous customization options for the smartphone user, including system-wide theme packs, custom profiles, advanced gestures, and button options. Such features were particularly appealing for many “techie” users who desired a higher degree of control, and who accounted for a large percentage of the OnePlus One’s original fan base. Alas, it is now evident that OnePlus and Cyanogen no longer share the close partnership that they once had. Anticipation is brimming and expectations are high for OnePlus’ newest smartphone, the OnePlus Two. OnePlus will have to prove that its product is worthy of praise and that its self-developed Oxygen OS is able to carry the day. Can OnePlus repeat its success in the US and European markets, where most of its audience is based? Smartphone enthusiasts are eager to find out!